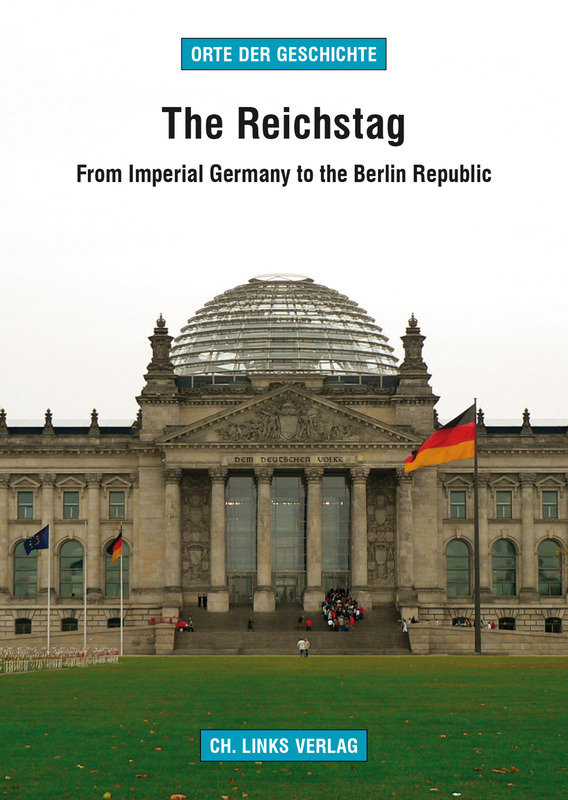 The Reichstag powerfully evokes the discontinuities, catastrophes and successes of Germany's modern history. Before the Nazi seizure of power, the shape of German democracy was fought over in the Reichstag chamber as well as in Weimar and on the streets. The flames that destroyed that chamber in 1933 heralded the end of freedom. In 1999 the parliament of reunited Germany convened for the first time in the now comprehensively modernised Reichstag. 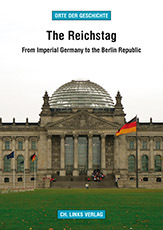 Succinctly and vividly, Jan Martin Ogiermann tells the story of the Reichstag from conception to the present day.